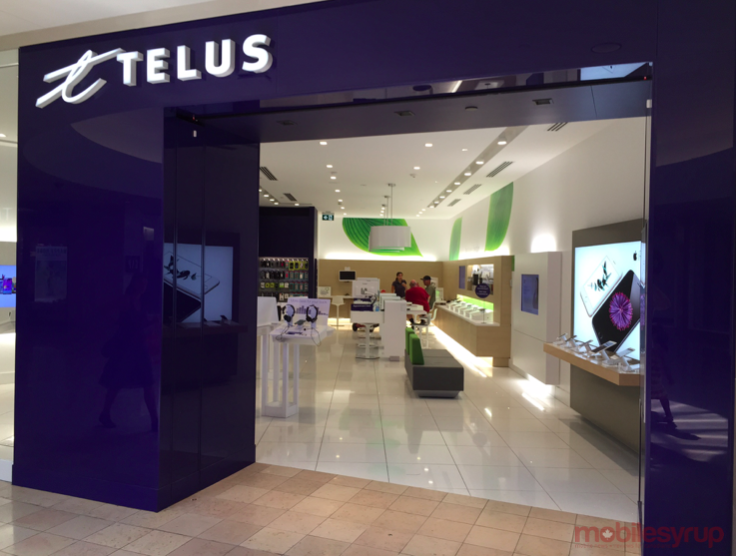 For those who’d rather pay less for their phones initially even if it means paying more on their monthly plans, Telus is launching a new tier of “Your Choice” plan called “Premium Plus” on June 23rd. According to documents sourced by MobileSyrup, Premium Plus plans add $10 to the monthly price of a user’s plan, but provide a larger device subsidy at the point of purchase. An example given in the documents show that a device that costs $400 upfront on a Premium Smartphone plan will cost only $200 with a Premium Plus plan, though it does not indicate if the subsidy is $200 extra for all devices across the board. In exchange for the lower initial purchase price, Premium Plus plan will run $65 for 300 local minutes, $70 for unlimited local calling and $75 for unlimited nationwide calling. Data is added on top of that price, starting at $25 for 1GB. Altogether, that puts a Premium Plus customer with unlimited nationwide calling and 1GB of data at $100 before taxes. Premium Smartphone, the tier below Premium Plus, is 10 dollars less comparatively, while the mid-range Smartphone tier is $20 less and Bring Your Own Device (BYOD) is $25 less.